Colliers International shows that offshore investors will spend an estimated $18 billion in Australia’s office, retail and industrial property sectors this year. According to Colliers, foreign investment has risen from $735 million in the first quarter of 2012, to $759 million in the first quarter of 2013. Colliers International National Director of Capital Markets, James Quigley, reported that demand from foreign investors is still high. “The demand is in fact increasing, with recent acquisitions by groups such as Bright Ruby Resources and Greenland, both from China, examples of new investors entering the Australian market,” he said. Mr Quigley said that although 82 per cent of foreign investment for Q1 2013 came from the Asia Pacific region, new investors are expected to enter the market over the next year. 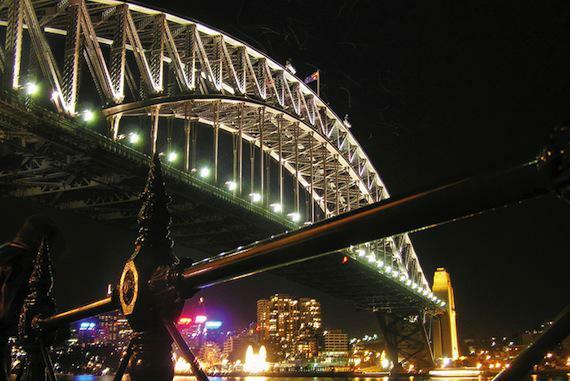 In the first quarter of this year, New South Wales received 42 per cent of total foreign investment. The sales of 231 Elizabeth Street in Sydney to Chinese group Bright Ruby Resources for $201 million, and 465 Victoria Avenue in Chatswood to Hines Global REIT for $92 million, largely contributed to this result. According to the research, Western Australia received 31 per cent of foreign capital. Over the last quarter, 55 per cent of foreign investment came from institutional buyers, 36 per cent from corporates/end users and 9 per cent from private investors. Mr Quigley said yields in Australia remain relatively high compared to other countries, with the office sector continuing to be the first choice for the majority of foreign investors.